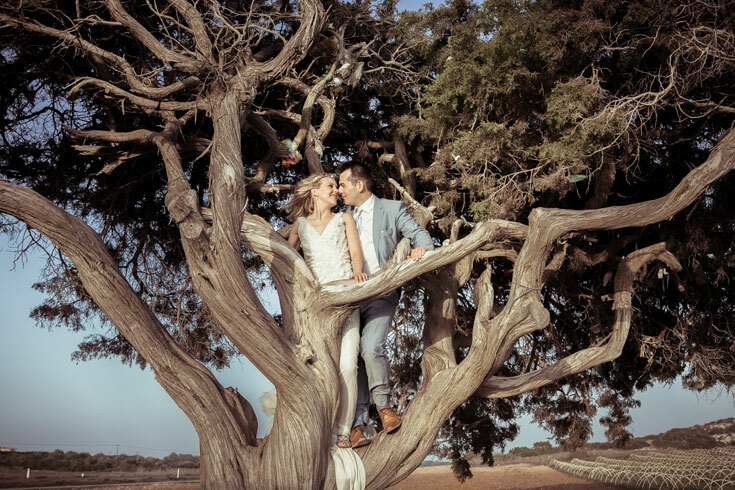 This stunning couple got married in Siberia and visited Ayia Napa for their Honey moon..was pleasure and fun capturing their lovely images here in Ayia Napa..
Andrey & Nadejda had their wedding in St.Peterburg and visited Cyprus for their Honey moon. We enjoyed visiting several lovely spots of the area and capture their Honey moon memories. This stunning couple came all the way from Moscow for their honey moon and booked us for their wedding honeymoon session.. It was great to meet them in Moscow this winter and spent time all together. We look forward their visiting in 2015..
A stunning couple and amazing group.. We had great pleasure and fun capturing their Dream day. Stef didn’t want to leave their group so long and had asked to have their Location photography on another day… Therefore like always their Location images capture with more relax conditions. 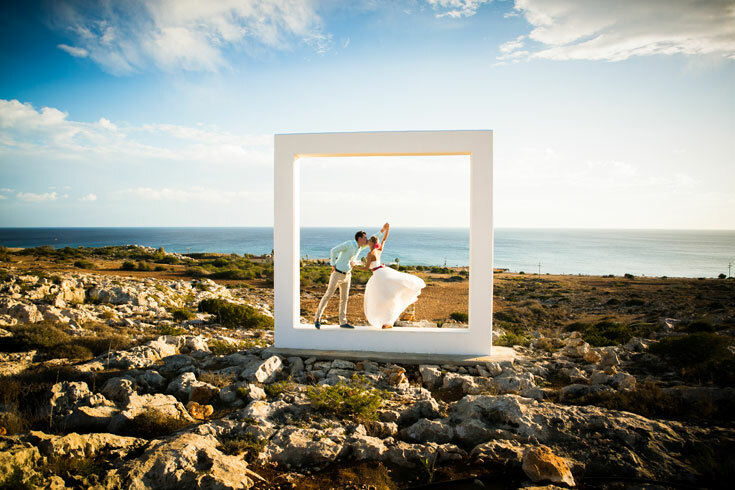 This stunning couple got married at fab Grecian Park hotel. 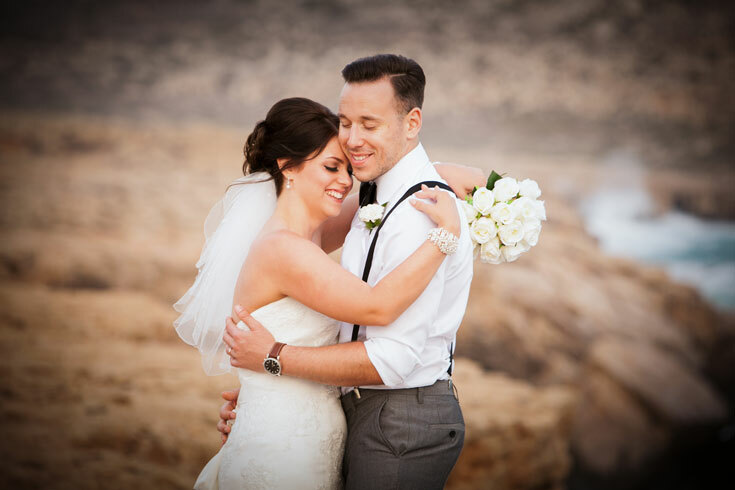 We enjoyed each second being part of their Dream day and captured their wedding day story. 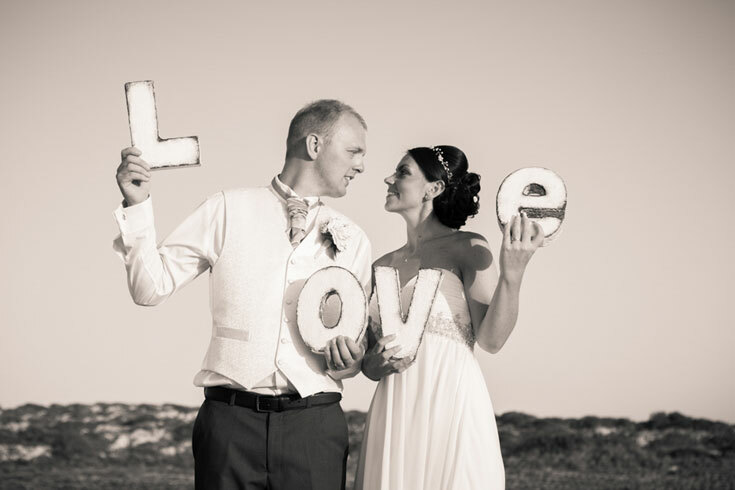 An other stunning couple who chose us to capture their Dream day; We had blast capturing this lovely couple’s Big day. Samantha organised every single details so perfectly that really made their wedding day like a fairytale. 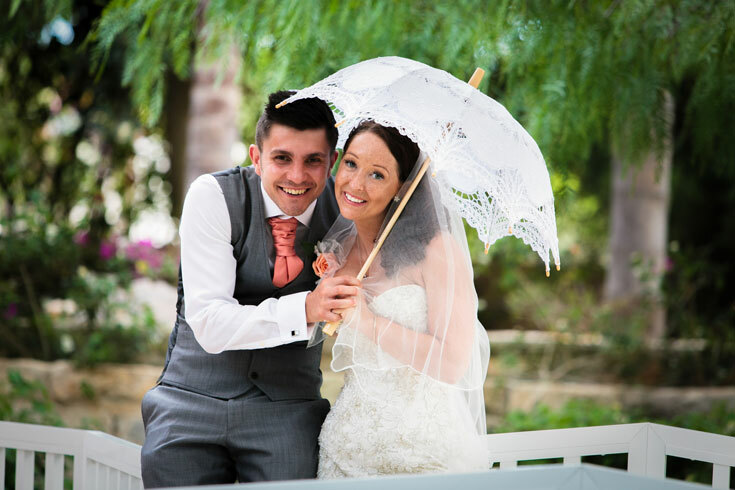 Dany & Laura’s Dream day was like a fairytale.. We had great fun getting ready parts of both, family shots, Location and especially on their reception.One of the best speeches were.. Being part of their Dream day was total pleasure.